The Legislate Peace Campaign is a global peace campaign that supports the Declaration of Peace and Cessation of War (DPCW). Originally initiated by collecting signatures of support. 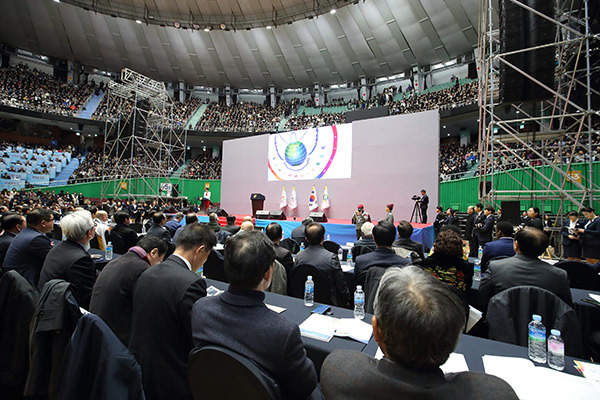 It was now expanded to various forms of events as efforts to increase the awareness of the Declaration in different parts of the world has grown. 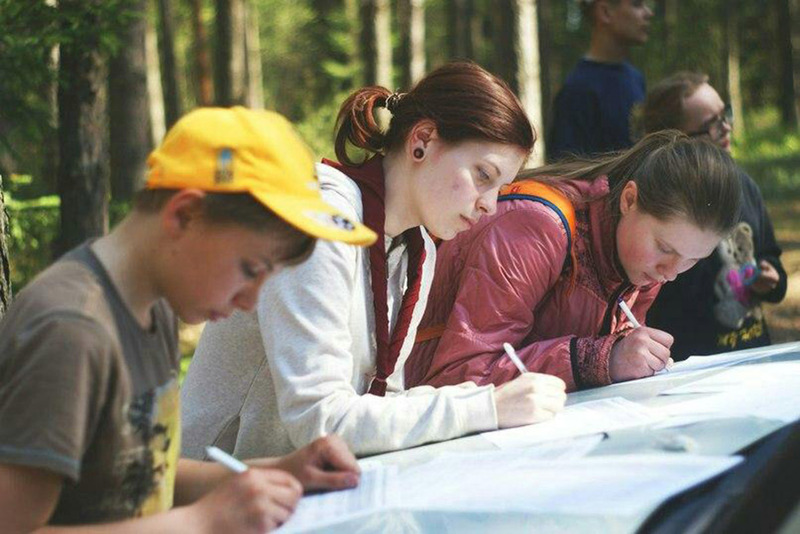 In order to support the implementation of an international legal instrument compatible with this document many activities have been carried out worldwide by individuals and organizations from all levels of society. 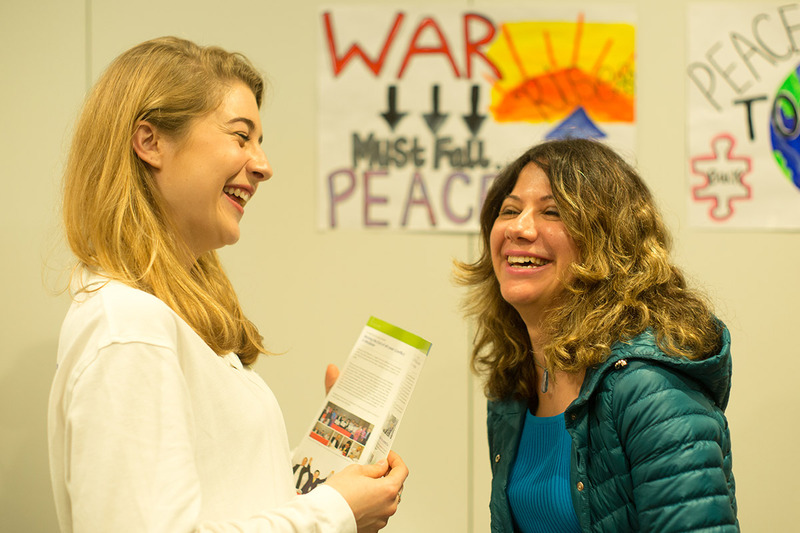 This campaign operates from both a bottom-up and top-down legal approach that brings together all people in a united heart for the common goal of peace. Everyone has the ability to show their heart by signing their support to leave a legacy of peace that will become the shining light of hope for all future generations. 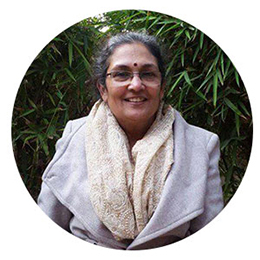 Created with the intent of serving as a comprehensive, bottom-up approach towards establishing a legal framework in accordance with the principles of the DPCW. 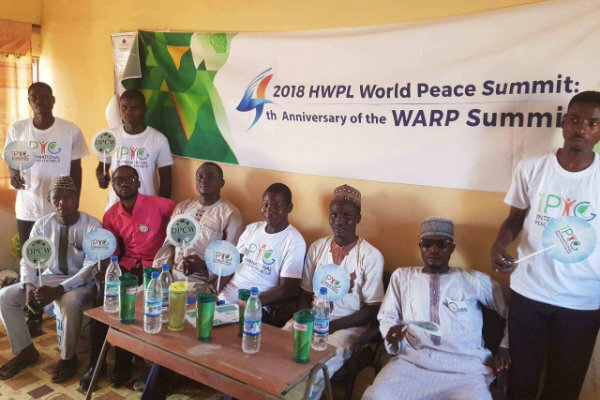 The Legislate Peace Campaign has allowed many who are desperately yearning for peace to join the peacebuilding efforts in their communities and abroad. 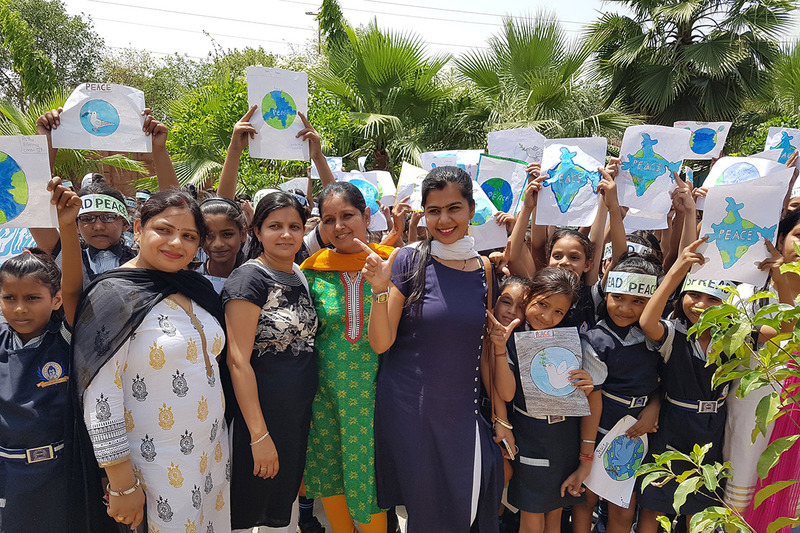 This campaign provides all global citizens with the opportunity to make a positive change for peace and have their voice for peace heard loud and clear all around the world. The Legislate Peace Campaign inspires all global citizens to take direct action to preserve their basic human rights. There is an inherent duty for mankind to prevent conflict and promote harmonious coexistence in this world. 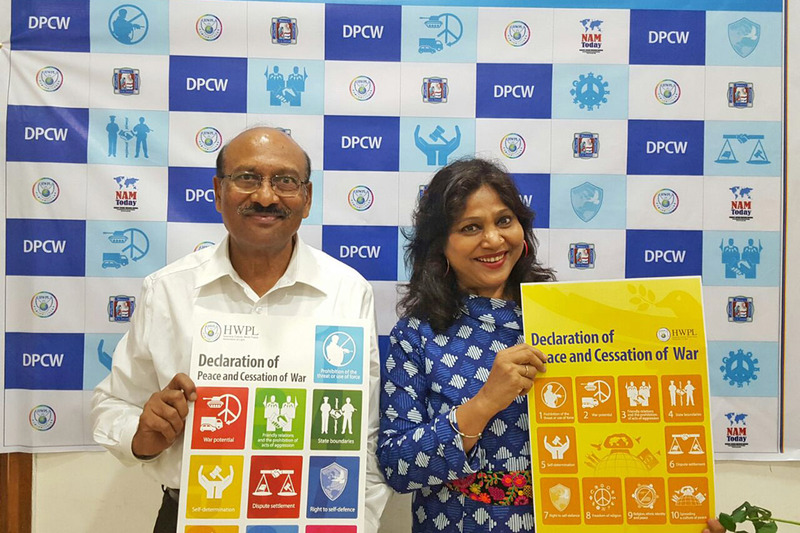 So, this campaign acts as a means by which all individuals can fulfill this responsibility through their active participation in the efforts to promote the universal standards embodied by the DPCW. 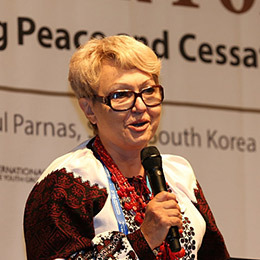 Although the original method of collecting supporting signatures continues to this day, the campaign has evolved to now incorporate events such as conferences and seminars, peace walks and festivals and other creative outlets by which peace messengers worldwide proclaim their support for the DPCW and work to gain acknowledgement from community and governmental leaders. The strength of this campaign lies in the fact that it not only calls on state governments and leaders to advocate for the implementation of the DPCW, but it also charges all global citizens, regardless of social standing, to participate in the movement as well. In this manner, comprehensive cooperation between governments and civil society actors can be achieved, which is the key to establishing sustainable peace that can be passed down to future generations. It's more than just a signature. 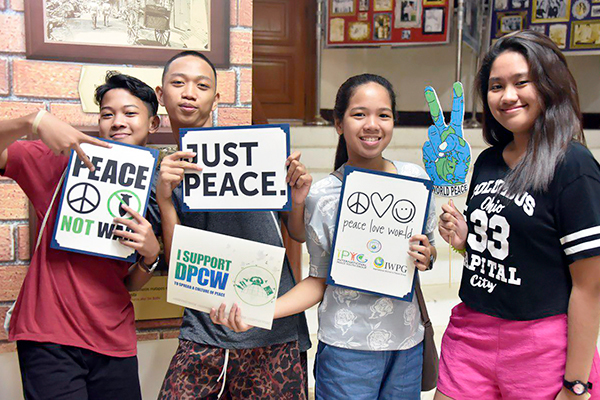 Show your determination to work for peace by signing your support for the implementation of the Declaration of World Peace (DPCW) and become a peace messenger today. Keep the movement going by spreading the message of peace within your community and collect even more signatures of support. Step into the era of peace alongside other peace messengers by participating in the various peace walks held worldwide each year. 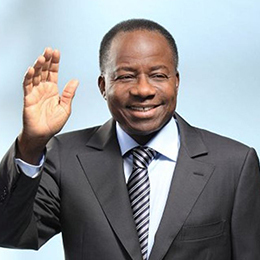 Spread the culture of peace embedded in the DPCW and keep moving forward until peace is finally achieved. Knowledge is power. Learn about the foundational values of peace and how these greatly contribute to the creation of the world of peace. 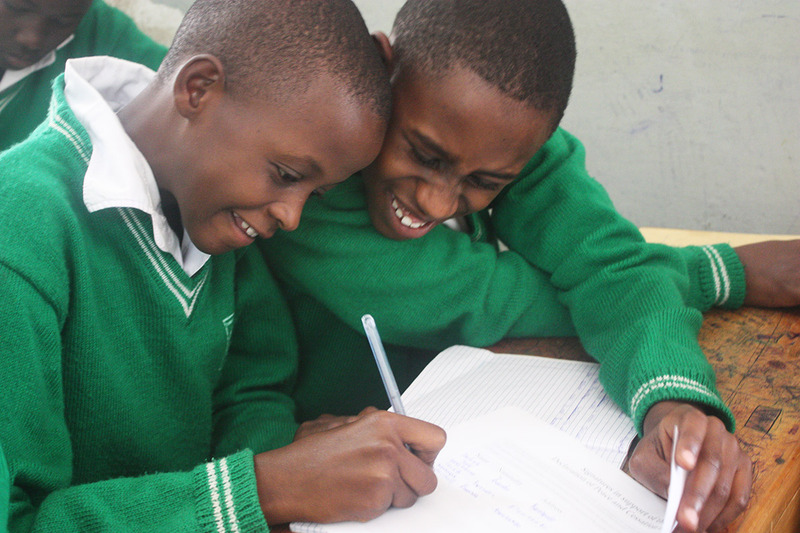 Gain the knowledge and skills necessary to play an effective role in the peacebuilding process. 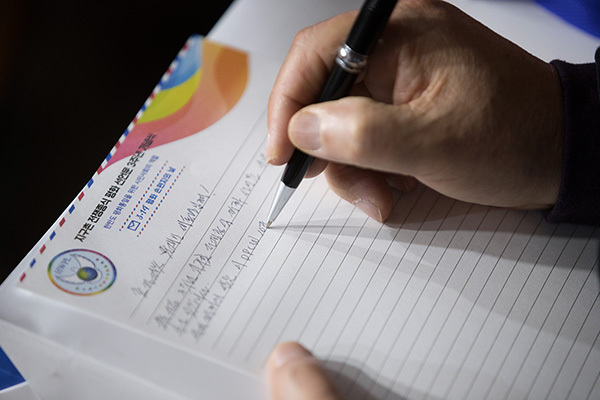 I would like to encourage others to sign their support for the Declaration of Peace and Cessation of War. If the citizens of the world follow and implement these articles, then we can prevent war and achieve peace. Let’s strive to make this world more beautiful by abandoning the concept of war and by embracing peace. The DPCW will be a good instrument against extremism, terrorism, war, and associations that will be a good base for the sustainability of peace. I recognize the value and vision stated in the Declaration of Peace and Cessation of War within my purview as a Legal Advisor to President of Sri Lanka. I express the hope that fellow friends of the community would support this peace movement by advocating the Declaration to be incorporated into national laws of all countries. We have to make a large diffusion of the DPCW to be known by all the people over the world. It’s very important. I am sure that if we can act in every organization, it will accelerate our processes and goals for the implementation of the UN for this law and put it into the law and be applied over the world. The DPCW is a huge step forward in the process of a general mobilization of the public from all over the world in favor of peace. It is a praiseworthy effort which needs to be saluted. 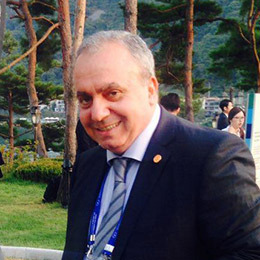 The DPCW provides positive elements to foster the dialogue and reconciliation among religions. Religious leaders should continue their work against the fundamentalism and the political instrumentalization of some religions. We have to remember the great goals that people around the world are pursuing, such as: justice, respect for each other, state sovereignty, education, religious freedom. These principles and goals are enshrined in the DPCW. These are the provisions we need to introduce to every country. 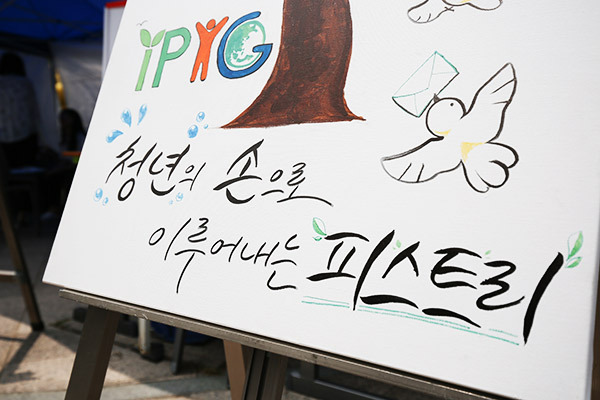 I believe that we as global multicultural citizens don't really have to engage in grand, heroic actions to participate in the process of change, but small actions like IPYG Peace Walk relay can act to collect from a single DPCW legislation campaign signature fast-multiplied by millions of people to transform this mundane world by Cessation of War. I thought that the DPCW, an international work of HWPL should be introduced to more and more people. If each article can be applied and legally-binding, world peace can be realized. 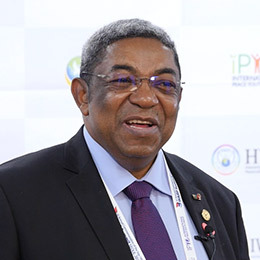 The aim of the WARP Summit was to advocate the DPCW which in the end should result in an international legally binding document to be adopted by the United Nations and then signed, ratified and implemented by all UN Member States. This is to help bring peace everywhere.